There’s an often-overlooked element to the ongoing opiate abuse crisis in the United States – the financial implications, which are actually quite staggering. According to a government report issued by the Council of Economic Advisers (CEA) in November 2017, the financial impact is much greater than originally thought. The CEA estimates the opioid crisis costs over $500 million in 2015. Just what is covered in that half-trillion-dollar estimate? For starters, when looking at prescription opioid abusers, it was determined their impact on healthcare resources is far greater than all others who did not abuse opioids. In other words, opioid abuse results in a disproportionate amount of healthcare expenses. 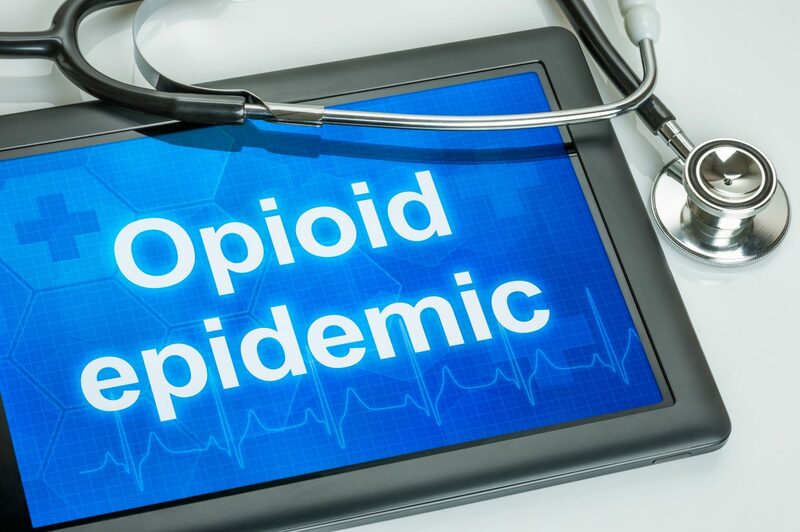 With the cost of $58 billion incurred by non-fatal opioid abuse divided among the 1.9 million individuals with opioid issues, it adds up to an impact of $30,000 per person. Lost wages from employment. There is some debate over the exact amount with this, as it factors in not only lost direct income but also the loss of future income. Generally, though, it is over $50 billion annually. Lower business productivity. Estimates put the number at $20.8 billion in 2015. This is due to worker absences and/or an inability to be completely efficient on the job. Increased costs for court fees and incarceration. The cost of court fees and various legal fees, plus the cost of spending time locked up in jail adds up to $7.8 billion. The Human Element. Nearly 25 percent of the impact on the economy is due to loss of life, which mostly covers the amount of lost potential earnings. The cost of fatalities has been heavy in the ‘Rust Belt.’ A Federal Reserve Bank of Cleveland study noted the highest rate of overdose deaths occur in southwest and northeast Ohio, eastern Kentucky and the western portion of West Virginia. President Donald Trump declared a health care crisis because of the number of overdoses and the strain on local communities. To speak with one of our compassionate medical professionals, call All Opiates Detox at: (800) 458-8130.